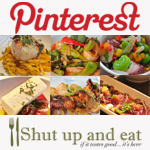 Chinese New Year 101 - Year of the Monkey - Shut up and eat. Every culture has certain traditions and customs: taking off your shoes when you go into the house (or anyone else’s house,) being conscious of furniture placement in your home in accordance to the practice of feng shiu, the disappointment of failing to meet parental expectations of being a doctor or a lawyer and involuntary Chinese school on Saturdays. These are things that you learn when you grow up in a Chinese family. These customs are just rituals that groom you for the Super Bowl of days where all your training will come into play; Chinese New Years. 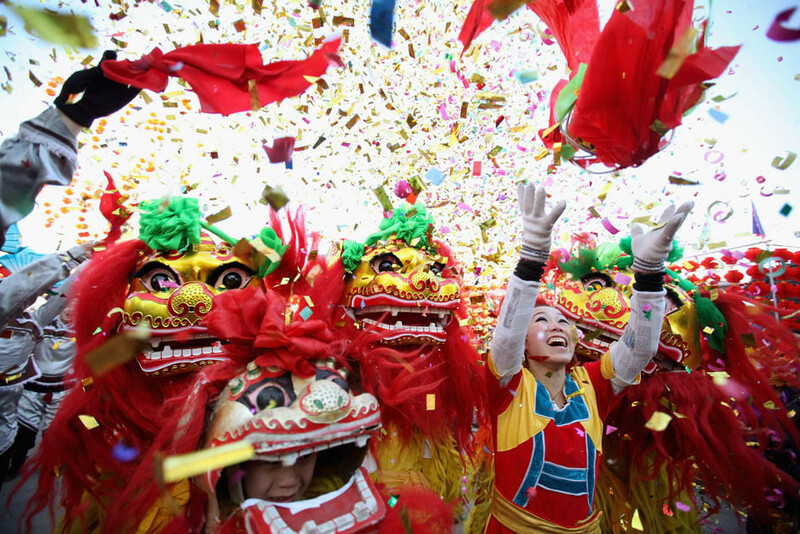 This year Chinese New Year or “lunar New Year” (February 8th) is a very auspicious time for Chinese families. There are certain things we do to prepare for the upcoming year. It’s a time to clean the home – which is symbolic for removing the old and welcoming the new and also time to decorate your home with all the Chinese New Year paraphernalia you can find. Not only because it’s festive and red (it’s a lucky colour) but also because it’s tacky and you’d be too embarrassed to invite friends over – thus pleasing your parents. 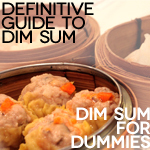 So if you’re celebrating Chinese New Year and ready to party like it’s 4713, here is everything you need to know! Giving oranges and tangerines as gifts or displaying them in the home is said to bring good luck and fortune. 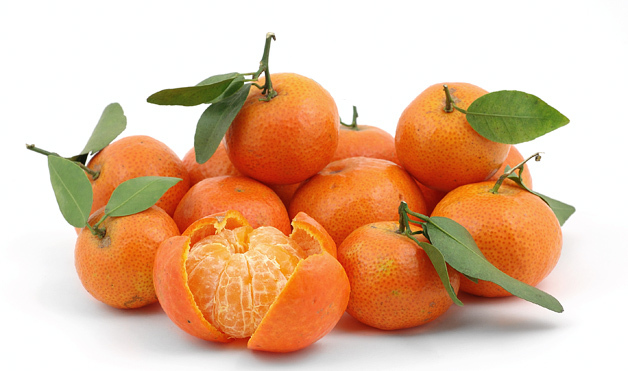 The word for tangerine and “gold” sound the same, just like how the number eight sounds like “prosperity”. Put these together in groups of three or eight but never four – that number is associated with death. Bonus points if the tangerines have leaves – this is symbolic for longevity. The longer the better; this is symbolic of longevity and long life. 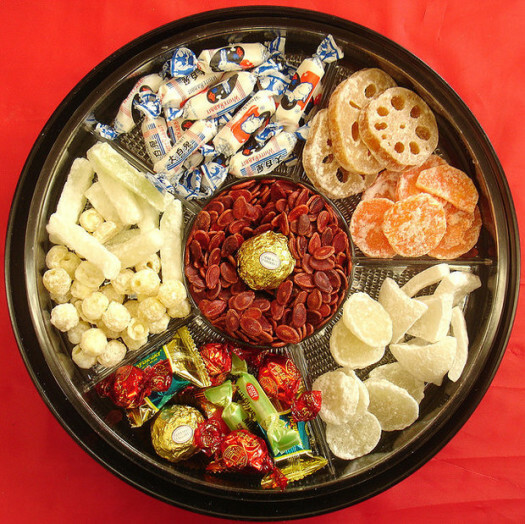 A special tray filled with traditional Chinese New Year candies and treats. From candied lotus root, dried watermelon seeds and sweet lotus seeds that represent fertility and children, to dried candied wintermelon that represents good health. Each compartment represents something auspicious and is a tasty treat to put out for guests bidding them good fortune and other well wishes. 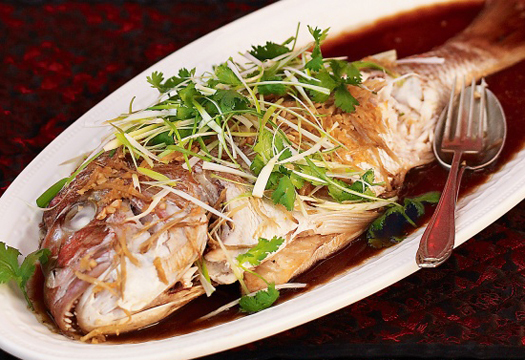 The word fish in Chinese sounds like “abundance” or “surplus”. The fish can be prepared in a variety of ways and is always served whole with the head and tail; this is symbolic of a beginning and end. The way in which the fish is eaten is also very important. It is never moved; it’s eaten on one side, then deboned, then the bottom side is eaten. The fish is NEVER flipped over as this represent flipping a boat over and being unlucky – as you would dump out your “abundance”. 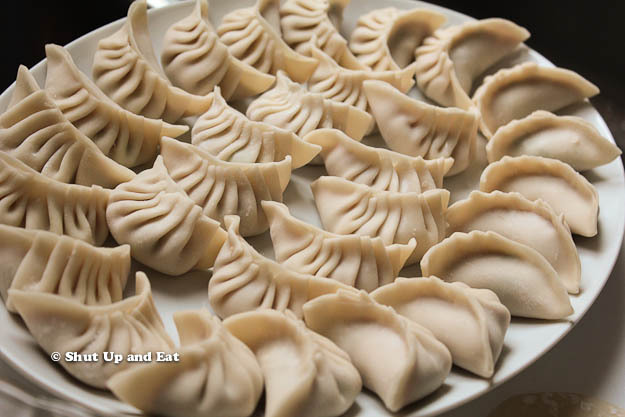 Dumplings are made in the shape of gold and silver ingots and it’s said that the more dumplings you eat on New Years, the luckier you’ll be. That’s why you’ll usually find me on Chinese New Year passed out on the couch in a dumpling coma. Literally translated to “Year cake” or “New Years cake”, this dessert is made with glutinous rice flour, sugar, chestnuts and dates. The Chinese word for “sticky” sounds like the word for “year” and word for “cake” sounds like “high or tall”. The name of the cake is a homonym for “higher year” and raising oneself higher each coming year. 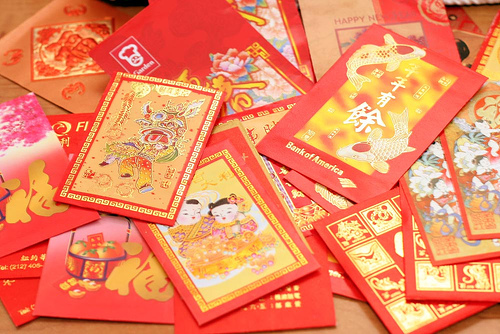 It’s customary for adults – married ones – to give these red envelopes to children, friends and the elderly containing money, which symbolizes fortune and good luck. Best part about this tradition is having your married friends pay up and you collecting the benefits of being unmarried. 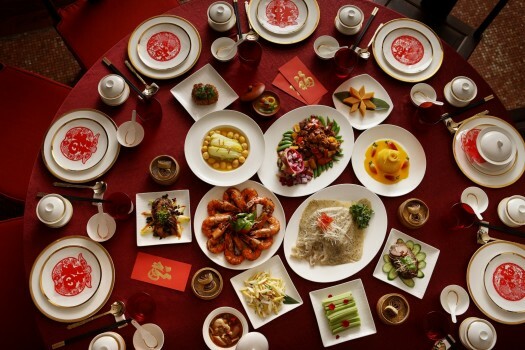 Chinese New Years is follows the lunar calendar and it falls on the second new moon after winter solstice – somewhere between 21 January and 19 February, meaning it changes from year to year. So until next year, I wish you and yours a very Happy Chinese New Year. May the year of the monkey bring you much health, wealth, happiness and prosperity! Gun Hei Fat Choy! Sun Nin Fai Lok! I love Cantonese food a lot but i find that Beijing restaurant’s famous wonton noodle soup has gone downhill. The noodles dun seem to be as springy and flavourful . I heard their noodles were handmade and I know in Hk they have a large bamboo stick to beat the dough . Most probably they used this secret technique as well. However , the noodles taste like it was bought from regular noodle factories . I feel it’s an insult to the art of making wonton noodle soup . I almost wanted to complain but the staff are known to be not nice and I have no major influence as an ordinary client .if the technique of making these noodles are given up Cantonese cuisine may die in Montreal. It sounds dramatic but wonton noodle soup is part of Cantonese culture and it should be preserved and respected . 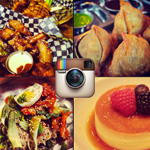 I don’t know how aquainted you are with the owner but since you are a food blogger I wonder if you can slip a comment to her . 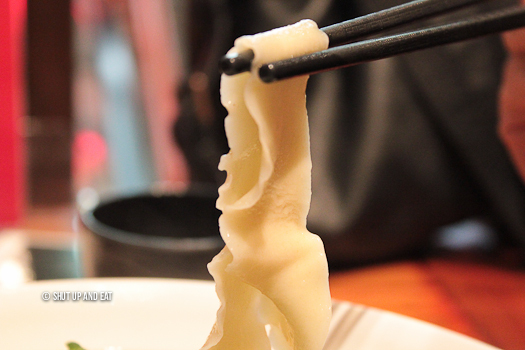 The process of making wonton is very interesting and very difficult despite simple ingredient . 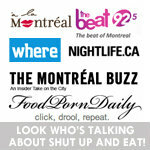 I hope montrealers can appreciate that more than ramen soup.